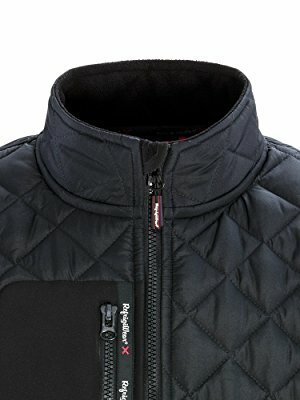 Combining RefrigiWear®’s toughness, warmth and durability with one of the most popular styles around the world, the Diamond Quilted Jacket is functional, water-repellent and wind-tight. 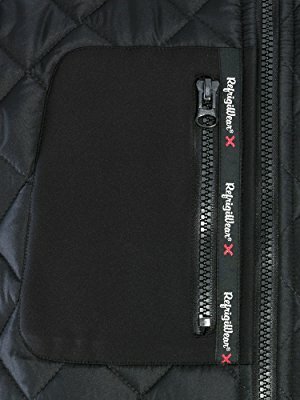 The stand-up fleece-lined collar helps protect against drafts and keep you warm; the large zippered chest pocket is perfect for items like phones or mini-tablets. 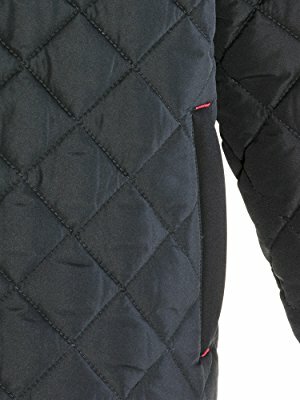 The Diamond Quilted Jacket is a stylish winter jacket that features a water-repellent, wind-tight outershell with a diamond quilt design. 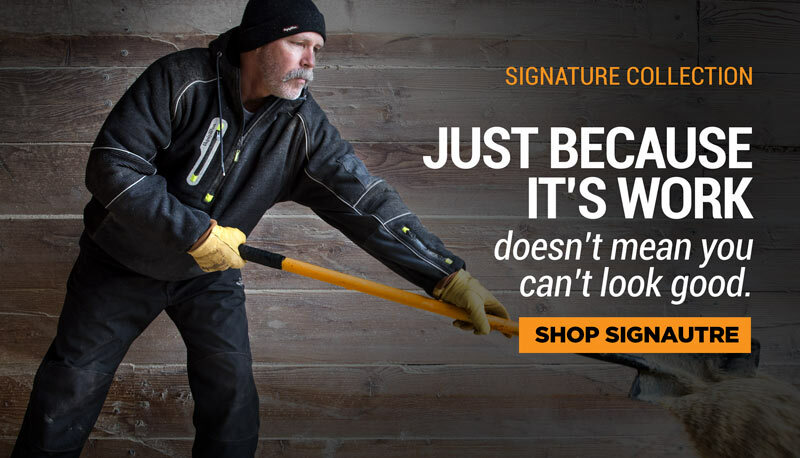 Keep out drafts and protect your neck with the fleece lined stand-up collar. 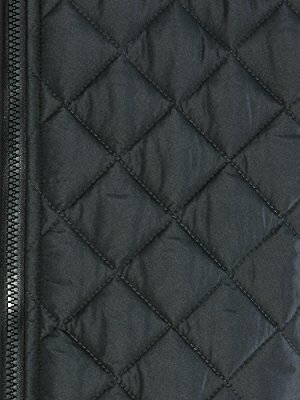 The large zippered chest pocket is perfect for items like your smartphone or mini-tablet. Keep it securely stowed when not in use. 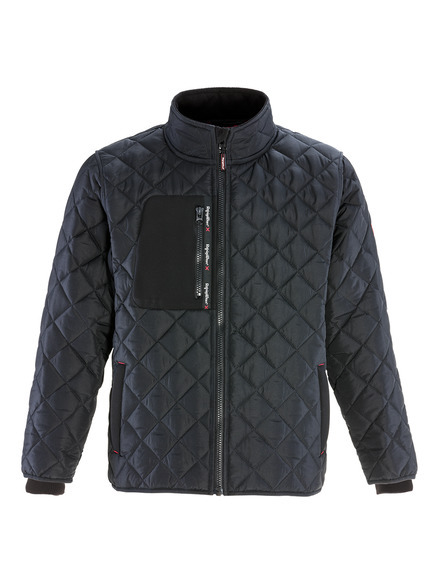 For additional comfort and storage, this coat also features two hand warmer pockets and two inner pockets.